I saw these on-line and just couldn't resist, as sometimes what is intended to be funny is actually fairly close to accurate. 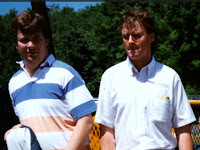 The headline reads "Irish-Americans Gear Up For 'The Reinforcin' O' The Stereotypes'" . Hmmm, thinking they may be on to something there. "Man who is 1/16th Irish Proud of his Irish Heritage"
Yes, quite the family-friendly event going there. 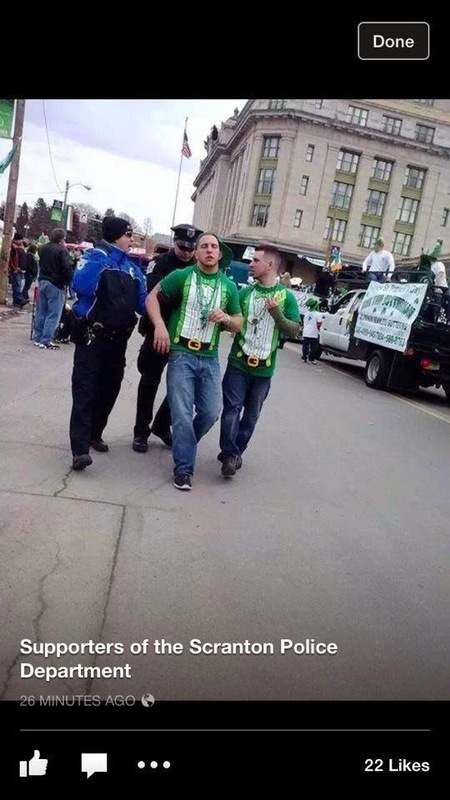 I've actually told people from out of town NOT to go to the St Patrick's Day Parade in Scranton, unless of course you actually like seeing people getting drunk at 10am, enjoy watching someone vomit in a gutter or have a love affair with outside the bar fistfights. 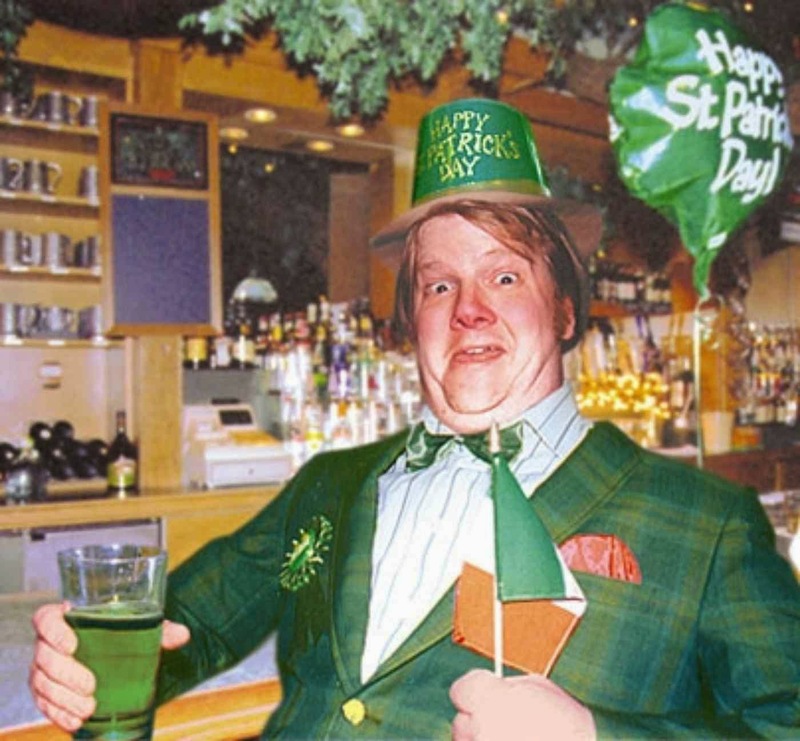 Erin go-freak'n bragh one and all. My son won't work as a bouncer on Parade day. He doesn't drink and doesn't like drunks. Even the son that does drink stays away. Getting polluted by 10 AM is worse than nuts. As far as the Irish go, my Irish Mom explained the difference between "Lace Curtain" and "Shanty" Irish. The "Lace Curtain" Irish take the dishes out of the sink before they piss in it. Thanks for the comment Mike. Funny, but my mother told me the same thing about the "Lace Curtain" vs "Shanty" Irish. In fact, one her her insults was to refer to someone as being "Shanty Irish". Seemed like a horrible thing...especially for dishes.